Felipe has been working in the Nursery and Garden center for many years and bring extensive knowledge to trees, plants, and landscape design. 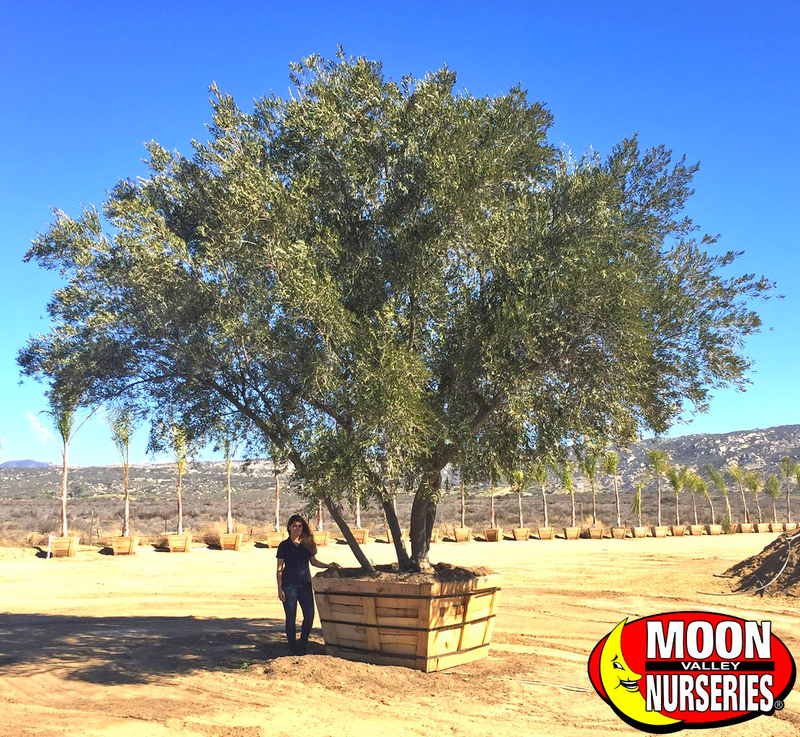 Moon Valley Nurseries only hires the best of the best! Every year, we take top honors as the best nursery, voted on by the residents in the area. 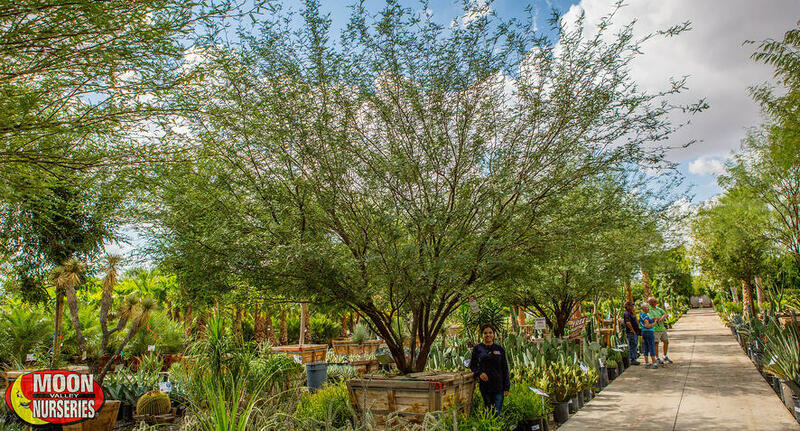 It is not just our amazing services and an incredible selection of trees, palms, shrubs, and other plants that make us America’s best nursery – it’s our people, too! Our people love working here! In fact, we were voted one of the best places to work in Phoenix! We have dedicated employees that have been with us since day one – that’s twenty-plus years and counting! 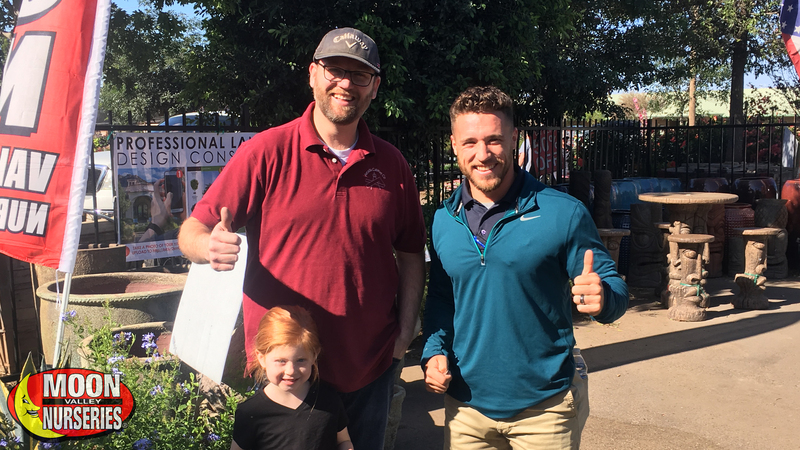 You see, we take great pride in our nursery pros because they know what it takes to help our customers achieve their dream landscape. 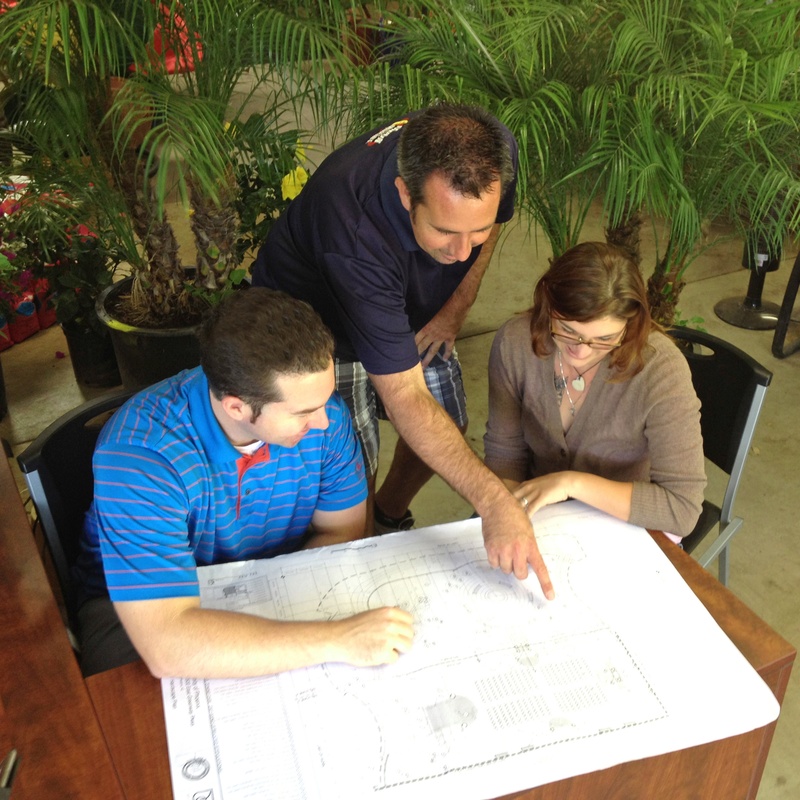 Every one of our employees is an expert and knowledgeable on all things trees and plants. 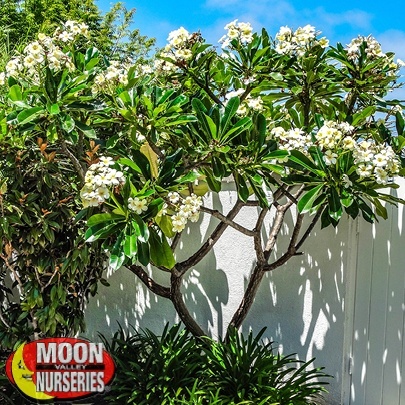 Also, when it comes to designing yards, no one can match our experienced nursery experts that know all about the trees and plants that thrive where our customers live. A visit to any of our Phoenix area nurseries is a fun and rewarding experience, whether you come alone or bring your family. Our team members will be glad to show you around our beautiful nurseries. 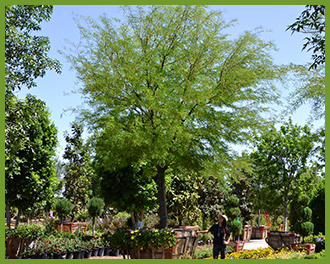 Allow us to help you handpick the perfect trees for the perfect spots in your yard. 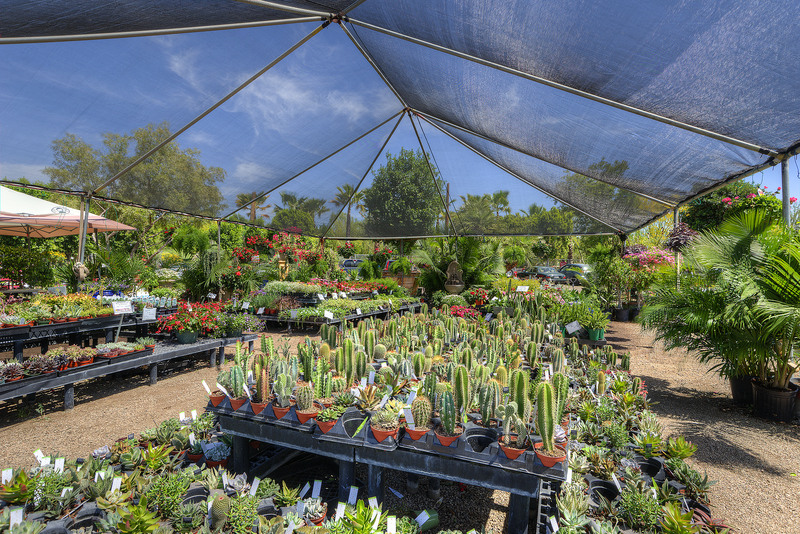 From Canary Island Date palms to Ficus, Tipu trees, and a wide assortment of cacti and succulents – feel free to ask our nursery pros about anything that we sell! 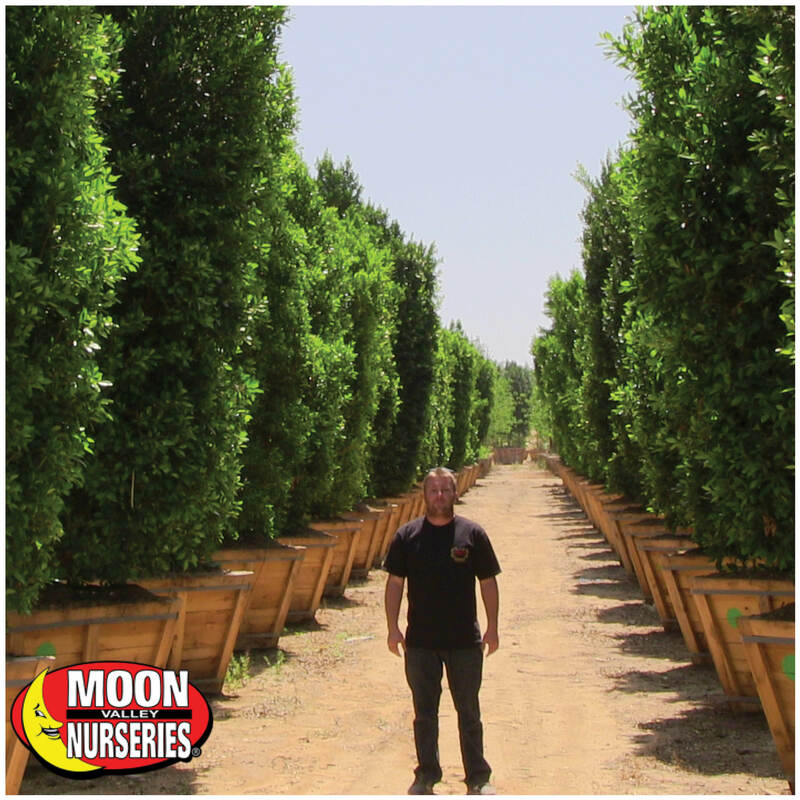 And, after you have completed the process of selecting the exact trees, our nursery pros will maintain and care for your tree so that it is just as perfect as when you first laid your eyes on it. Our nursery crew takes pride in their work and is passionate about taking good care of trees and plants. 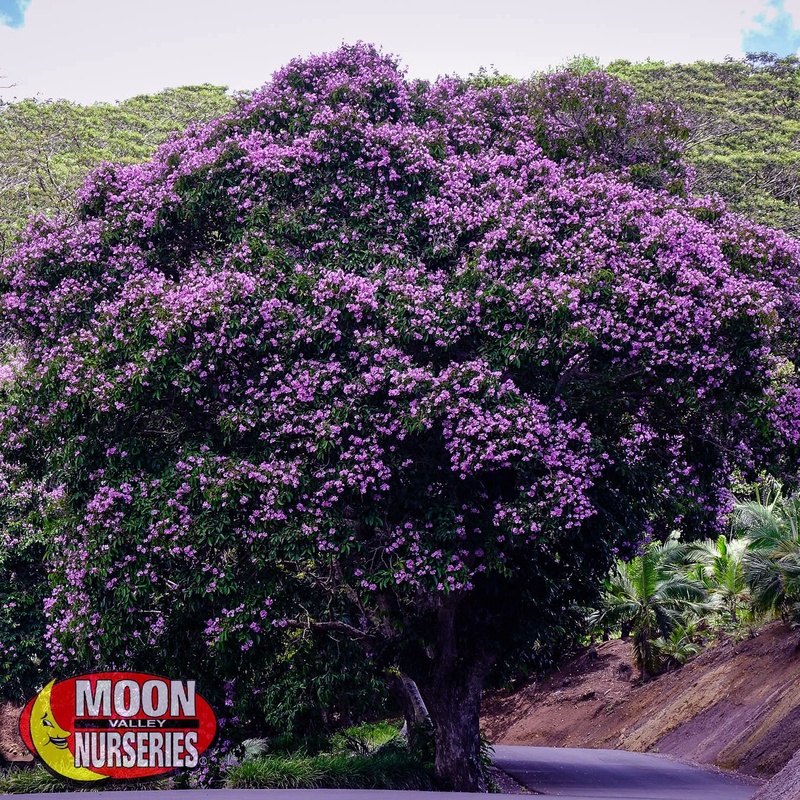 The proof is in our massive inventory of amazing-looking trees, palms, shrubs, hedges, and other plants. Plus, we employ our own experienced planting crew that goes above and beyond so that you will love the look of your beautiful new yard! 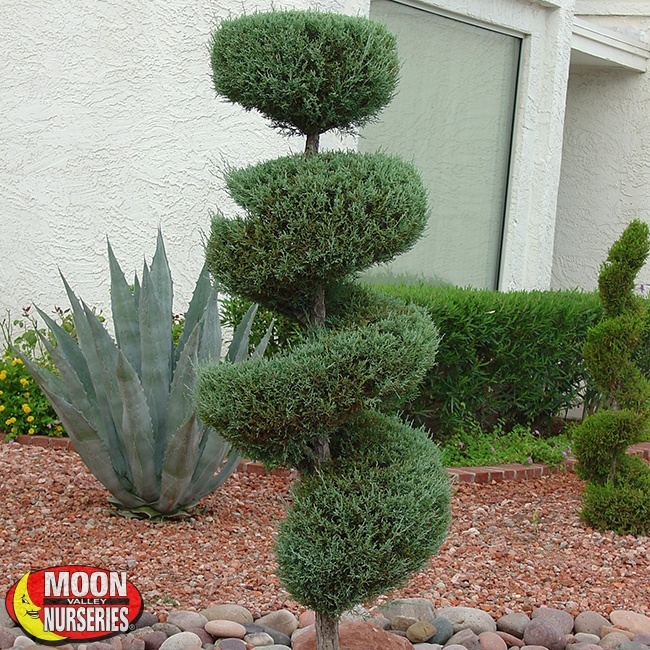 Buying a tree from Moon Valley Nurseries is one of the best things you can do for your landscape. After all, we value engineer our products to save you money. 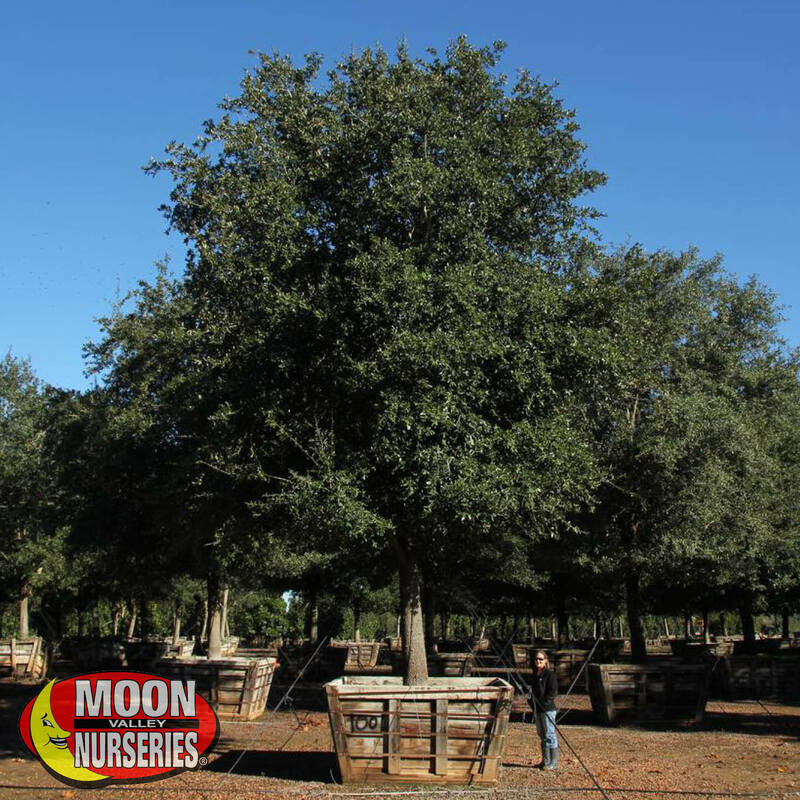 Other nurseries in the area sell much smaller trees and price them as though they are bigger trees. Moon Valley Does NOT do that! We sell bigger trees at the lowest prices. We grow our trees for you- our valued customers. Our trees are grown in containers, which have a higher survival rate and no shock when planted, especially in the summer. Plus, if you prefer a younger tree so that you can watch it grow, container trees grow much faster than field dug trees. Our trees are grown from selected mother trees in our labs, and raised in our local climate. 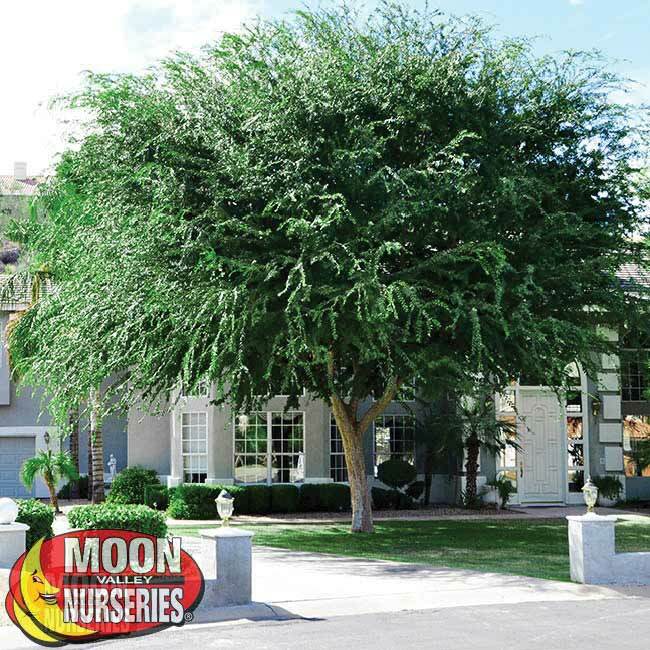 When you purchase a tree from Moon Valley Nurseries, you are getting the finest-quality trees that are custom-grown to thrive in your landscape! it’s a tree that we will always guarantee. Relax and allow our experienced crew to do all the work. How great is that? 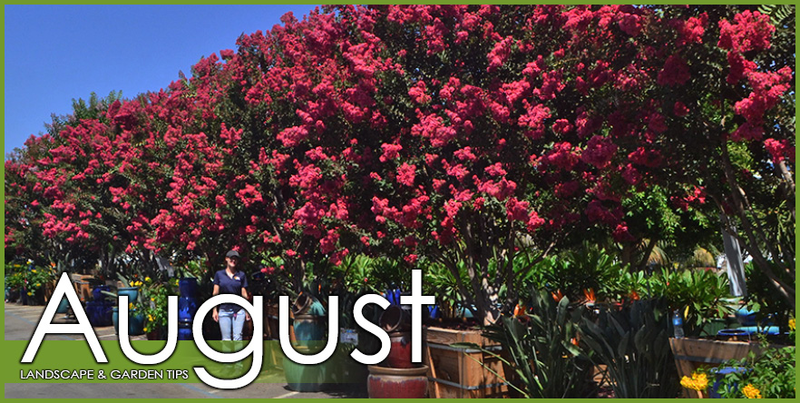 Let’s face it, we know what works, which is why we are a favorite tree nursery throughout the Southwest. 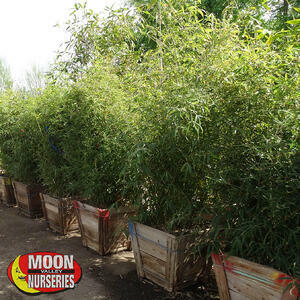 Since we grow our trees in a container, they are much easier to load, unload, and plant. 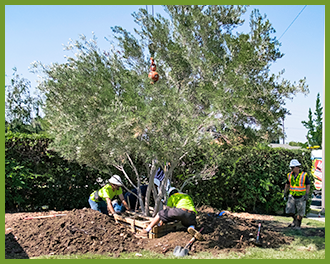 When we install our trees, they are guaranteed to be planted at the right depth because the container is set into the hole. And, compared to field dug trees, we will always have a much greater selection of trees available during most times of the year. Our professional planting includes doing all the hard labor work, such as digging and planting. But that’s not all. 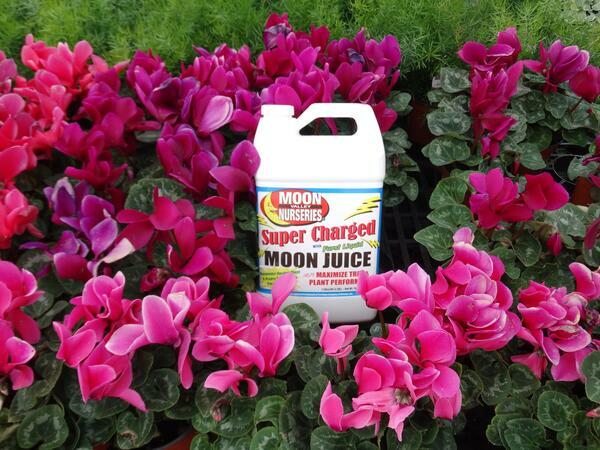 We also apply mulch and our world-famous Moon Juice. Everything we plant is guaranteed to grow! One of the best shade trees you can find anywhere is the Tipu tree! Yes, this semi-evergreen tree with an unusual name is fast becoming a favorite throughout Arizona. In fact, Tipuana tipu is world famous for its high-spreading canopy and attractive foliage that provides shade. Don’t let the blistering sun keep you from enjoying your yard. Yes, if it is shade coverage you are after, there are not too many better trees than this. When talking about this tree, one must mention its feathery, bright bluish-green foliage. The foliage is not the only lovely feature. 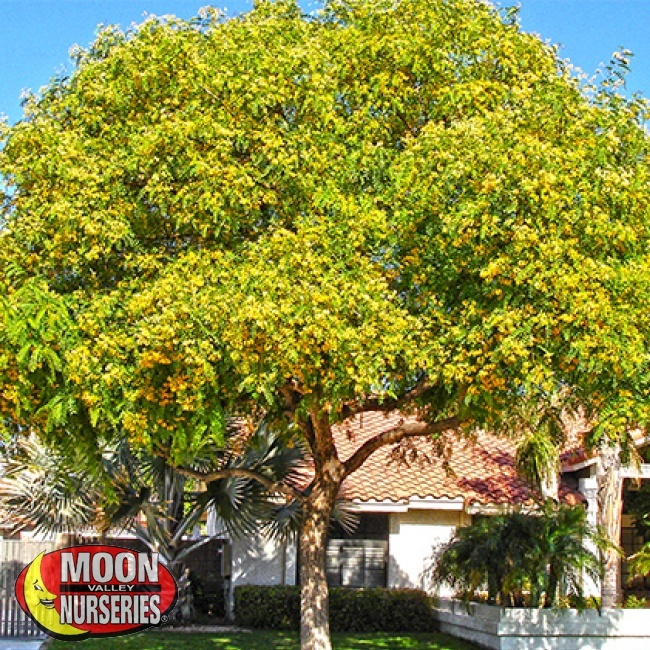 This fast-growing, colorful flowering tree puts on a show when the golden-colored blooms arrive in late spring and last to early summer. Adding to the colorful show are the butterflies that cannot get enough of the flowers. 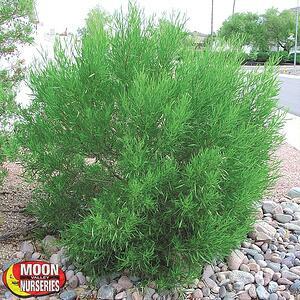 A native of South America, Tipu trees thrive in warmer climates, such as what we experience in Arizona. 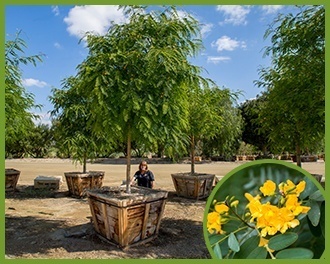 These trees have a fast growth rate, so anyone that is looking to provide cooling shade over a larger space will want to have one planted in their landscape. 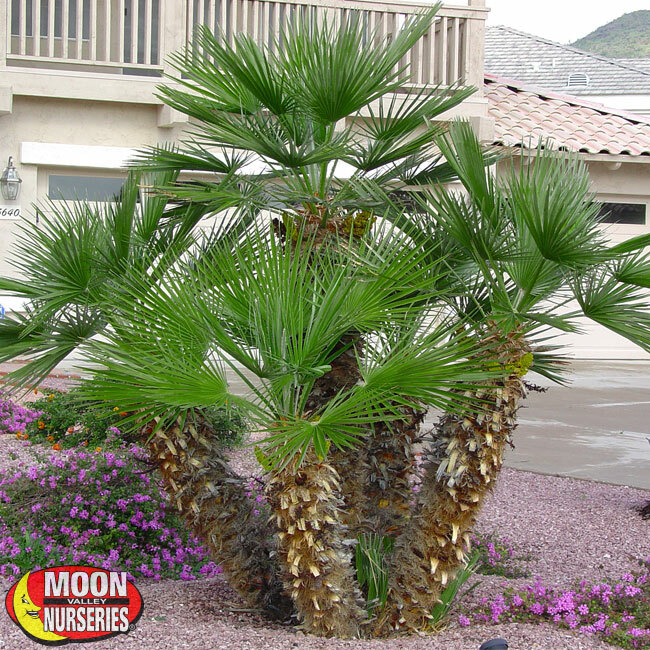 Their exotic and tropical appearance makes them a perfect fit no matter where they are installed. That said, it is an excellent street tree or lawn tree. 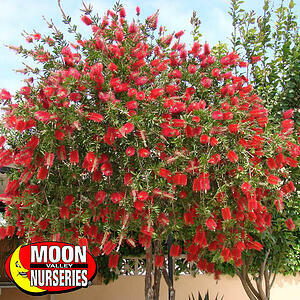 This is a fun tree for kids because they will love resting under its high canopy. Also, if you don’t park your car in the garage, park the car next to a Tipu tree – it will help keep cars cool on hot days! Everyone is looking to save money. In the summer, we might see our bills skyrocket because of too much energy use. After all, the temperatures are soaring, and we want to be able to live comfortably in an air-conditioned room. There is a way to reduce the temperatures inside a home without having to suffer from the heat – plant specimen Tipu trees! With proper planting around a house, the massive amount of shade these trees provide can reduce the heat inside your home because you’ll be using your AC less often! They grow fast, and our landscape design specialist will be glad to show you where to plant them to reduce the temperatures inside of your home! Besides being beautiful shade trees, Tipuana tipu trees are excellent permaculture trees! They absorb nitrogen from the air and put it in the soil, enriching the health of the soil along the way. These trees are good for the soil, and they can benefit other plants in the garden, too! Watering: Deep watering is the best way to help the soil settle around the roots. In our arid environment, it is a good idea to water about two to three times a week. Use a drip or soaker type water hose. Keep the soil moist, but not wet. 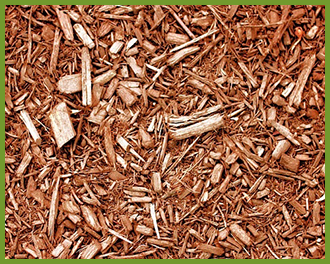 Applying mulch around the base of the tree can help retain water during the summertime. Once established, they will have a high tolerance to drought. 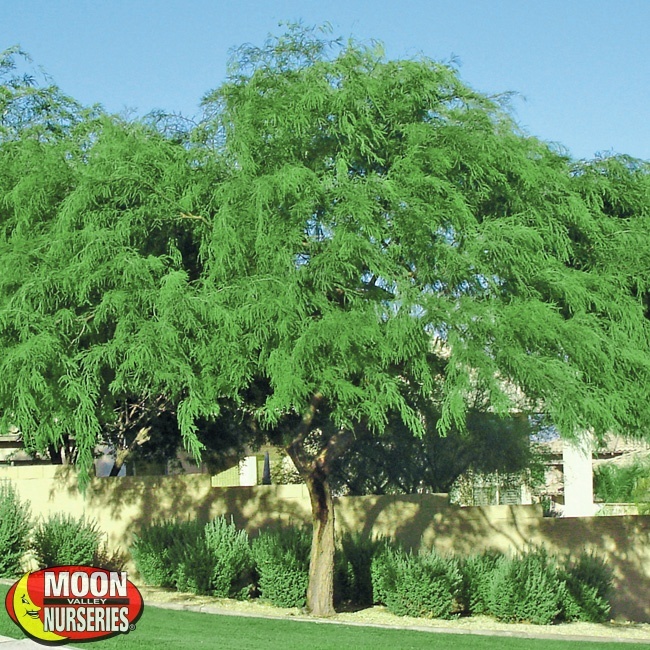 Light Exposure: Plant these lovely trees in a location that receives full sun exposure. Full sun is at least six hours of direct sun per day. Pruning: Remove any broken, dead, or diseased branches from limbs. Remove any branches flush with limbs and limbs flush with trunks. 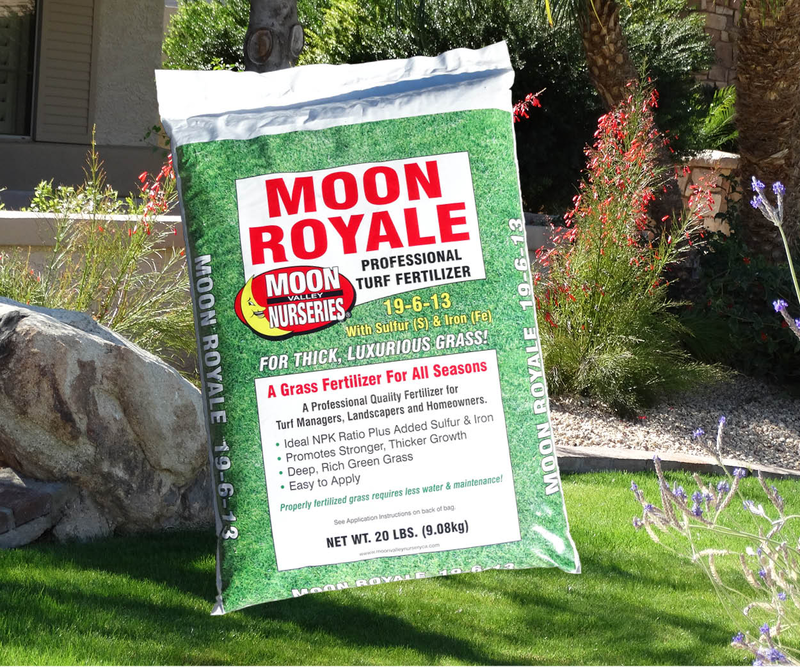 Fertilizer: Feed with a regular diet of our specially blended fertilizers. Tipu trees can come to the rescue to make our hot summer days a little more bearable. And, besides the shade they can provide, this colorful tree can also help increase property value by adding plenty of curb appeal! Prepare to get cool – plant a bigger, value engineered Tipu tree! 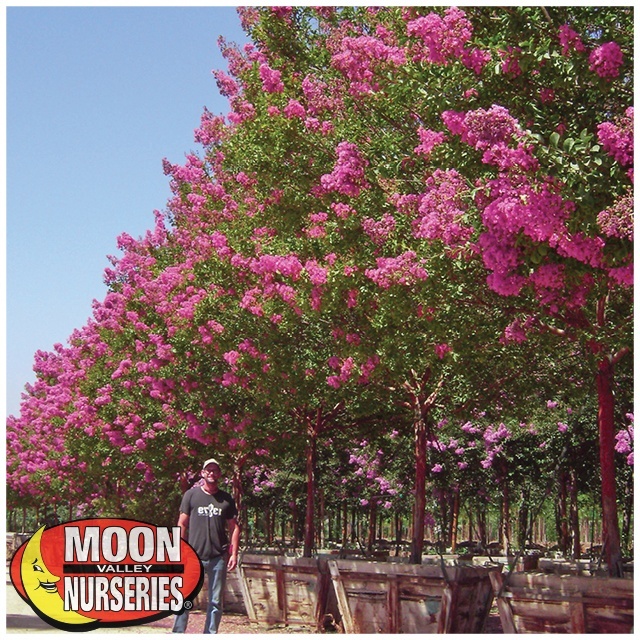 Visit your nearest Moon Valley Nurseries location to view one of these majestic trees for yourself. We will do all the work. That’s right. Our professional planting crew will do the digging and planting! The Moon Valley Difference – Our Service and Our Quality! 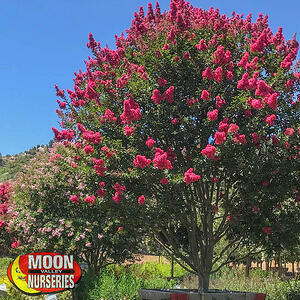 Anyone that has visited Moon Valley Nurseries is sure to tell you the same thing – they have the biggest and most beautiful trees and plants they have ever seen. And, they will also tell you about the VIP service, and that they can buy the best selection of trees and plants anywhere, at the lowest prices! For instance, our 15-gallon trees are bigger than anyone else’s 24-gallon trees! We save you money and can help you create an instant landscape. With our trees and the help of our landscape design specialists, we can create your dream landscape! Perhaps you have heard about us and are ready to visit our nurseries. Well, the first visit to any of our nurseries is a memorable one. 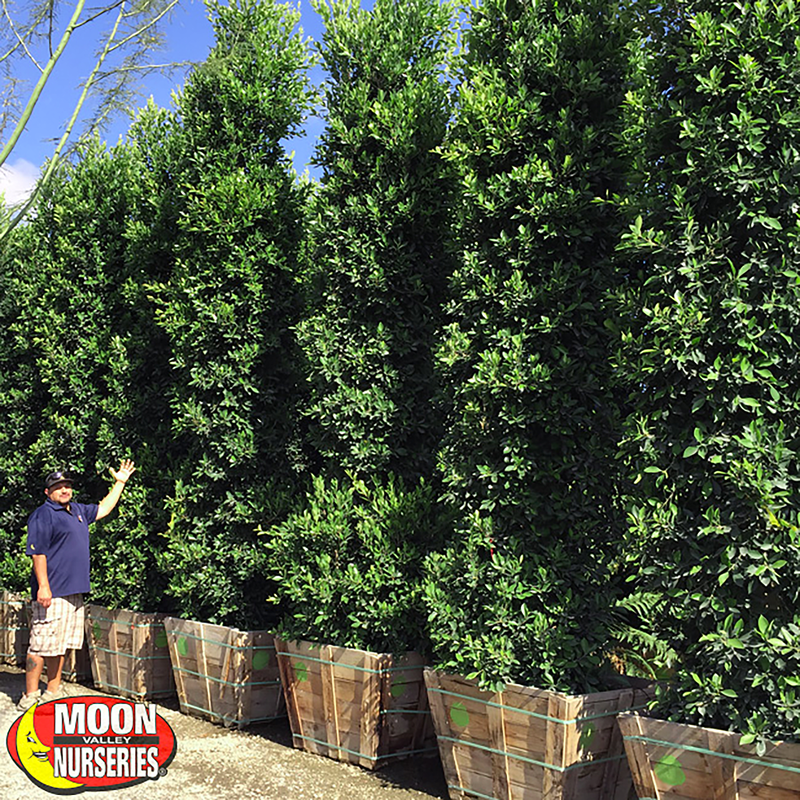 We have the largest and most beautiful trees on the market, all grown in our local climate so that they will thrive in your landscape. We have the bigger shade trees you want to create shade in your yard right now. 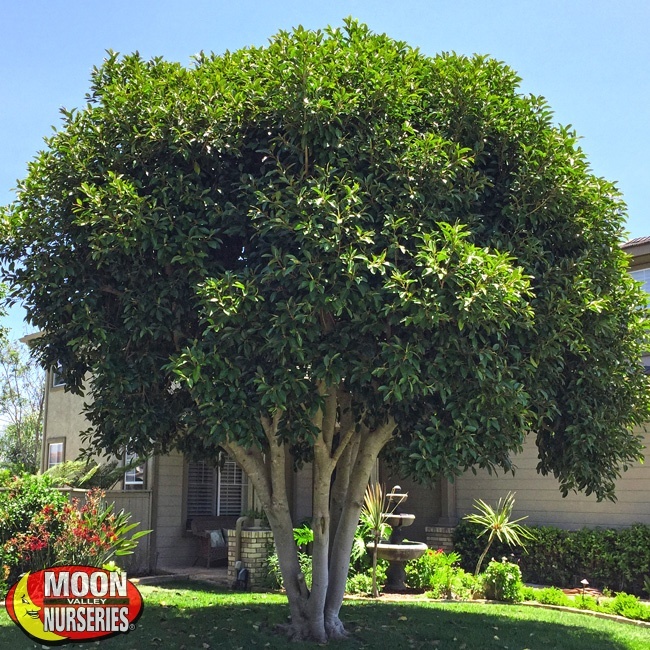 It is summer after all, and our majestic shade trees, such as our Ficus trees, can help create a much more comfortable outdoor space. The perfect yard always starts out with privacy. 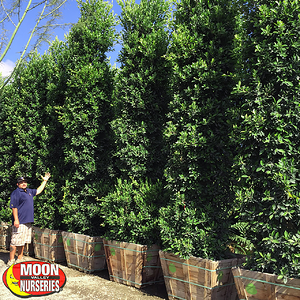 Moon Valley Nurseries is your privacy headquarters. We grow and plant the hedges that can create a private yard, with shade, too! Yep, we grow the things that add beauty and value to yards and properties throughout Arizona. 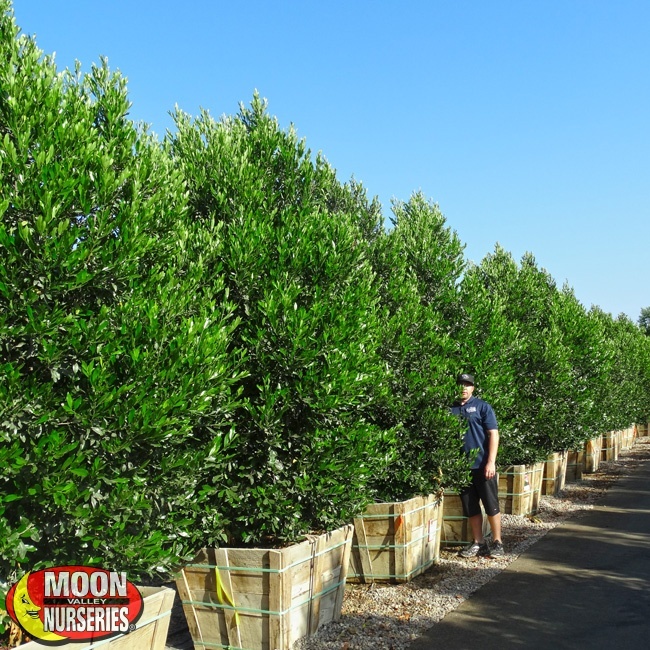 We grow our trees and other plants longer than any other nursery, and we guarantee our products! There is no doubt that our trees are bigger than anyone else’s. We offer wholesale prices to the public, so we save you money, too. That’s right! We value engineer our products, so you get the absolute best tree at the lowest price! We want our customers to save money because we want to help make the world a better place with our custom-grown trees! No other nursery can touch the quality of our trees and our services. 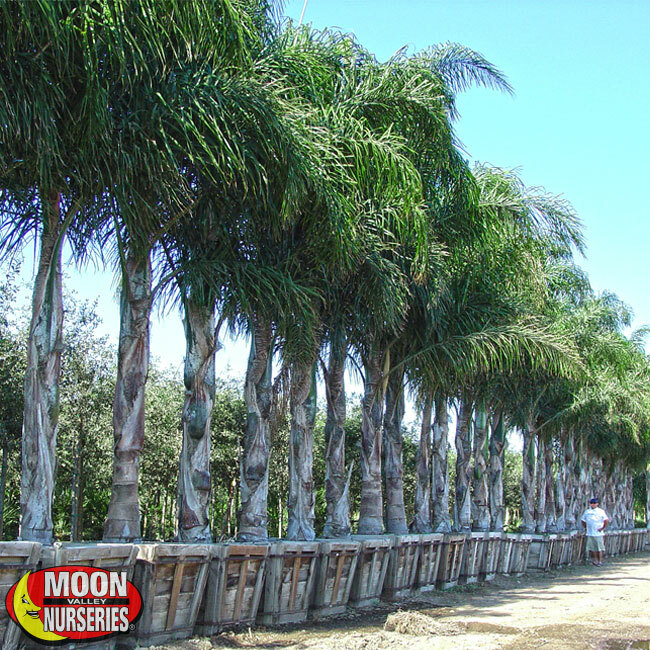 We are the grower, wholesaler, and retailer that grows hundreds of thousands of trees, palms, shrubs, and other plants. We grow everything so that every person can enjoy a beautiful new yard. 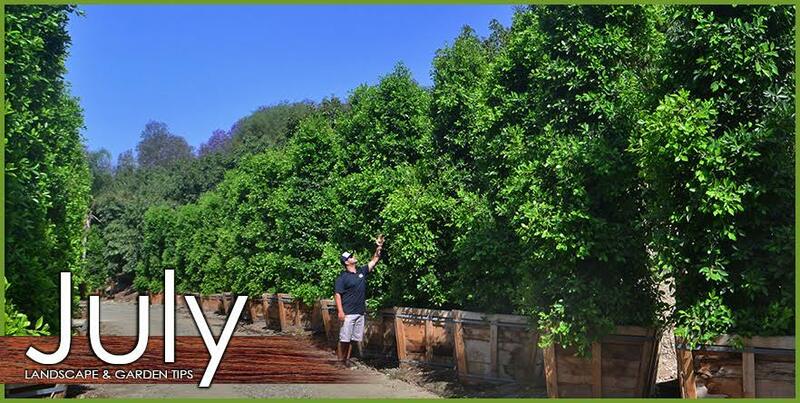 We grow the best and biggest trees for our customers! Bring in your ideas for your dream yard! We know that one of the best ways to increase property value is with a beautiful new landscape. The great thing about a new landscape is that unlike an interior design remodel, plants and trees never go out style. In fact, trees and plants grow fuller and more beautiful as they mature! Of course, knowing how to piece everything together can be a challenge for homeowners. The good news is that with our professional team of landscape design specialists, it cannot get any easier. We have been helping people achieve their dream landscape for over 20 years, and our design specialists work with you to make it all happen. We treat all our customers the way we would want to be treated. Allow our team to help you create the landscape you have always wanted, using the best, value engineered trees and plants on the planet! Free Planting – You Buy It and We Plant It! Thanks to our free planting services, it cannot get any easier to come home to a yard that will be the envy of your neighborhood. Allow our experienced planting crew to do all the work! That’s right. 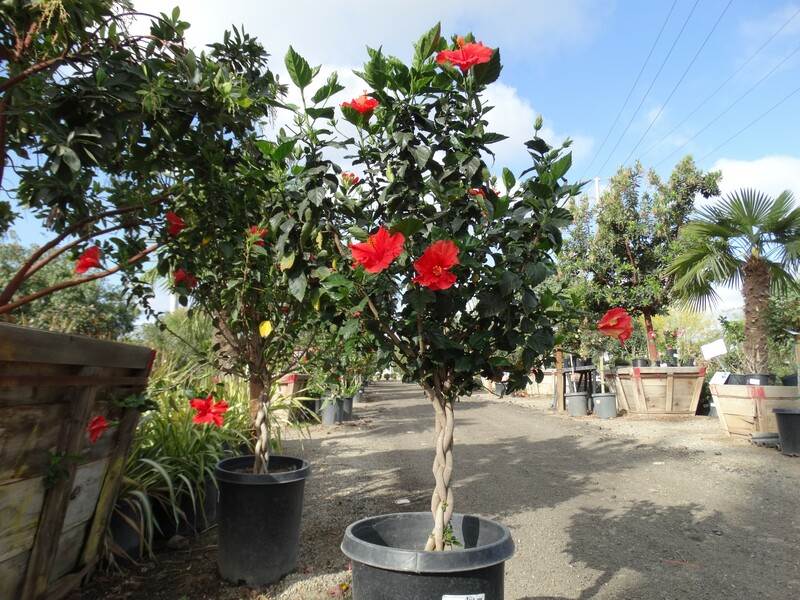 Our “You Buy It, and We Plant It” is a service that no other nursery can touch! 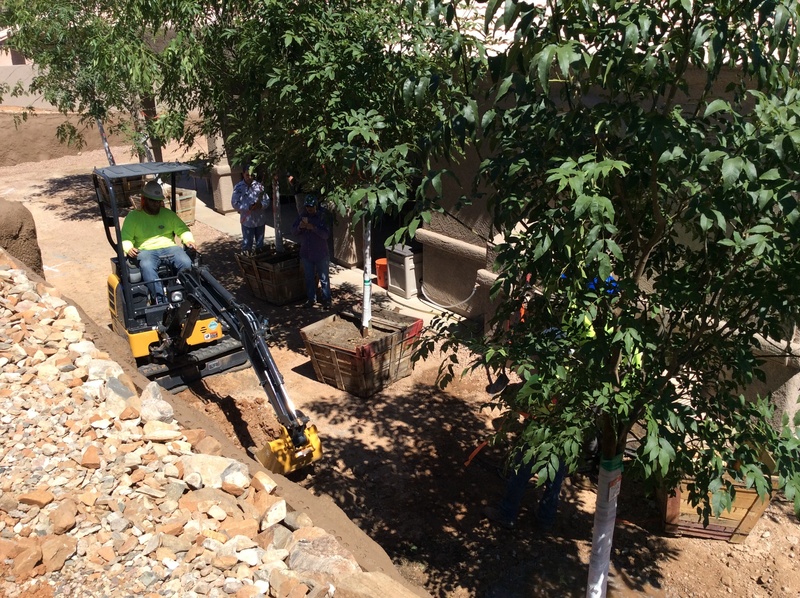 Our crew will dig the holes, install the trees, shrubs and other plants in the proper location, and ensure that it will thrive in your landscape. We guarantee the work we do! Did you know that you can have your dream yard while paying over time? It’s true! We offer 12-month zero interest financing on approved credit via Green Sky. Funding a home improvement project with Green Sky will allow you to conserve your money. Plus, unlike many other credit cards, when you fund a project with us, you can typically get a lower interest rate! It is quick and easy to apply. 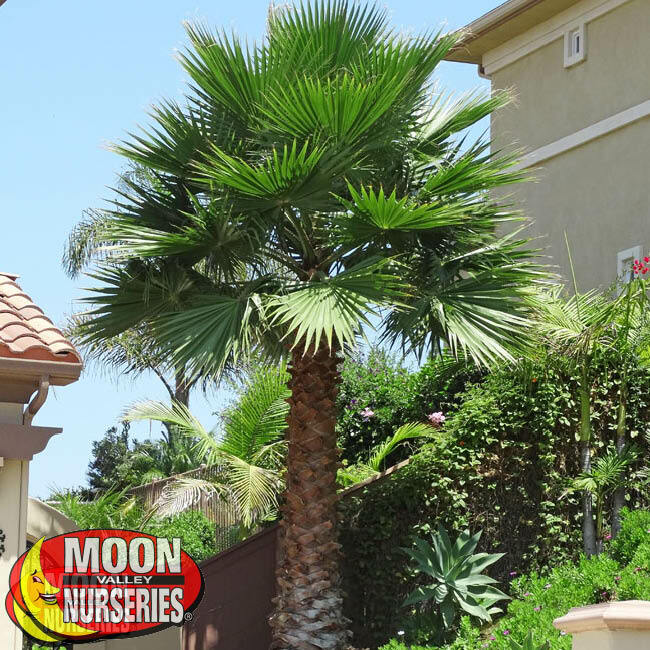 Go ahead, handpick the specimen trees that create instant shade and the palms that can create a backyard tropical oasis! You can do all this without breaking the bank!